Nowadays, not a lot of people go back in time and read through some of the most famous persuasive speeches ever written because they tend to make things their own. Of course, there is nothing wrong with originality but wouldn’t you want to get inspired by reading through the statements that actually rocked the world? Let’s take a closer look at this top 10 list of most influential and most memorable speeches ever written within the past couple of years. 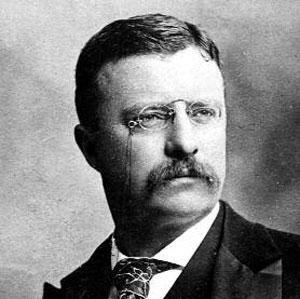 Theodore Roosevelt was the man behind the speech entitled “Duties of American Citizenship” that he presented on January 26, 1883 in Buffalo, New York. As one of the greatest and most effective leaders of the United States, Roosevelt’s speech was borne out of this desire to inspire all Americans to be the best versions of themselves. Given that everyone has different roles to play in their lifetime, Roosevelt reminds every citizen to exhaust everything in their power to be nothing but the best in all of their responsibilities. 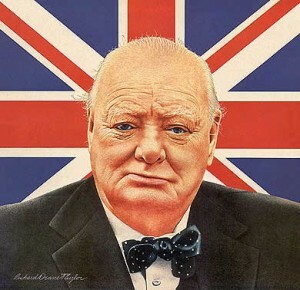 Winston Churchill was said to be one of the greatest orators during this time. Ironically though, he was born with a speech defect that seemed to prevent him from speaking in front of large crowds. 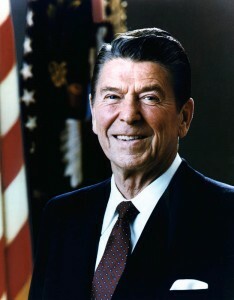 With his desire to inspire people and persuade them, he worked through the said speech impediment and became so great at speaking in front of people. He was the brainchild behind the famous speech entitled “We Shall Fight on the Beaches,” a speech written to inspire people to fight for their homeland. 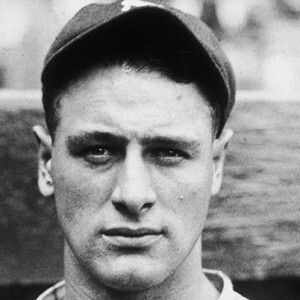 Lou Gehrig was one of the first and most famous baseball players of all time. He was the Yankee’s first baseman and prodigy and served as an inspiration to a lot of baseball fans and people all over the world. On July 4, 1939, at the Yankee Stadium, Gehrig stood in front of a large crowd and spoke of his mandatory retirement after 2,130 consecutive baseball games and at the age of 36. He was crippled by a certain disease that left his no choice but to leave his passion behind. Yet, in his speech, he inspired people and assured that all things ought to be accepted with an open mind and heart, whether good or bad. 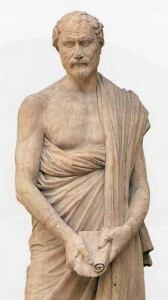 Demosthenes is a master statesman and orator who is also in love with his city-state, Athens. He is a lover of freedom and of life and believed that passion, among all other things, is the key to a person’s success. In his famous speech entitled “The Third Philippic” he spoke of a number of truths and some of his wishes for the people of Athens and other parts of the world. 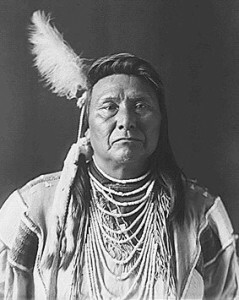 Chief Joseph shared his “Surrender Speech” on October 5, 1877 at the Montana Territory where he finally decided to surrender against all the fighting and the troubles experienced not only by him but also of all of his people. The most famous line of his speech goes “from where the sun now stands, I will fight no more forever.” This speech of his made a huge impact not only on the lives of his compatriots but also on the lives of his enemies. 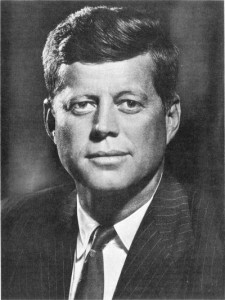 John F. Kennedy is also considered to be one of the most famous and most controversial leaders of the United States. During his inauguration speech on January 20, 1961 in Washington D.C., JFK spoke of the American’s right to freedom as well as the exercise of freedom and how it should be granted to the rest of the world without excluding anyone from bigger picture. This inauguration speech is considered to be one of the most persuasive because it triggered a lot of reactions from different parties. During the 226 B.C., Alexander the Great wrote a speech in light of the Persian Empire he created. 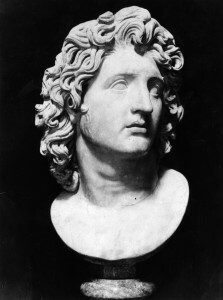 For 10 years, Alexander the Great, together with his men went on an expedition in India but eventually, all of his people lost the willpower and the desire to fight any longer. He then wrote this speech to persuade them to join him once again in this kind of journey by telling them that the territories they are fighting for belong not to him but to all of his people. 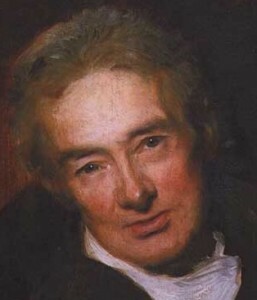 William Wilberforce was the man behind the speech entitled “Abolition.” It was on May 12, 1789, at the House of Commons in London that he orated his thoughts in front of a massive public body. Wilberforce is a man high on reforms and wanted to abolish the slave trade and give priority to the lives of those people who have been enslaved for more than half of their lives. A lot of people fell in love with the said speech not only because it was moving but because it gave light to grueling facts happening around the world. 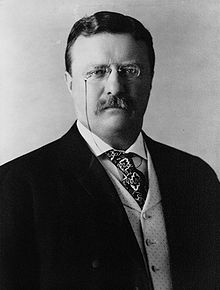 On April 14, 1906, Theodore Roosevelt shared his speech entitled “The Man with the Muckrake” in light of the reforms in the government, economy and society. The speech focused on people who can be considered good but do not necessarily put their goodness on the right footing. That is to say, Roosevelt wanted people from the media and those who have influence to focus on the said reforms he’s been focusing on as well.